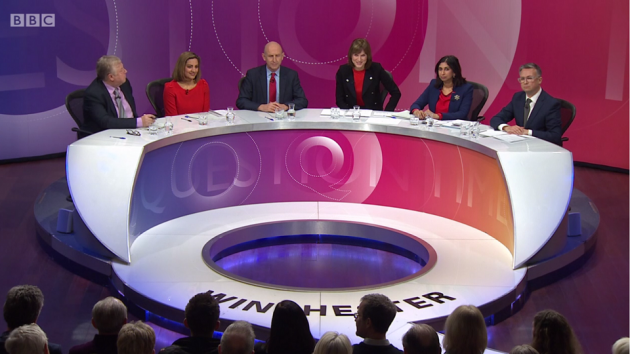 On BBC Question Time, a member of the audience in Winchester made a particularly pertinent point: The 52%-48% referendum result wouldn’t even be sufficient to change the constitution of your local golf club. And it’s true. In most democratic clubs and institutions, a result of 52% to 48% wouldn’t be enough to change their constitutions. Indeed, in democratic countries that hold referendums on important issues, a super majority would usually be required to effect major change. A result of 52%-48% wouldn’t cut it. Nor would only 37% of the electorate voting for change enable that change to take place. ▪ Why is 37% significant? Because that was the proportion of the electorate that voted for Brexit – a minority. 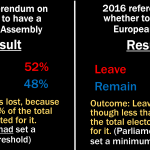 The majority of voters either voted for Remain or didn’t vote. 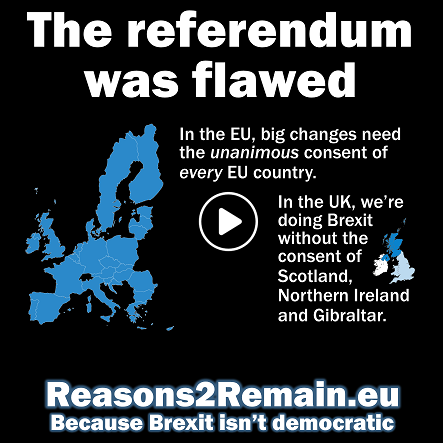 In most democratic countries that hold referendums, those who don’t vote do count – they count as a vote for the status quo. Otherwise it would mean a minority dictating the future of a country. 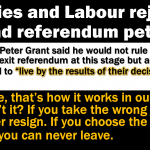 There seem to be many double standards with the 2016 referendum. ▪ Just 37% of the electorate were allowed to impose Brexit on Britain. And yet, only 37% of the members of UKIP, or the Labour or Tory parties, wouldn’t be sufficient to change their constitutions. ▪ Under UK law, just 37% of a trade union’s members wouldn’t be sufficient to call a strike. ▪ Just 37% of MPs wouldn’t be sufficient to call for an early general election (two-thirds of all MPs are required for that). Panellist and ardent Brexiter, the LBC973 presenter Nick Ferrari, amazingly agreed with the woman in the audience that a result of 52% to 48% wouldn’t be enough to change the constitution of a golf club. It’s nonsense, of course, to conflate the referendum result with the 2017 general election. People didn’t specifically vote Tory or Labour in that election because they supported Brexit. For sure, most Labour voters and members don’t want Brexit, and many voted for Labour because they had had enough of Conservative rule. Furthermore, Theresa May only called a surprise, snap general election because she said she wanted to increase her majority to give her a “mandate” for her version of Brexit. Instead, she lost her majority entirely. 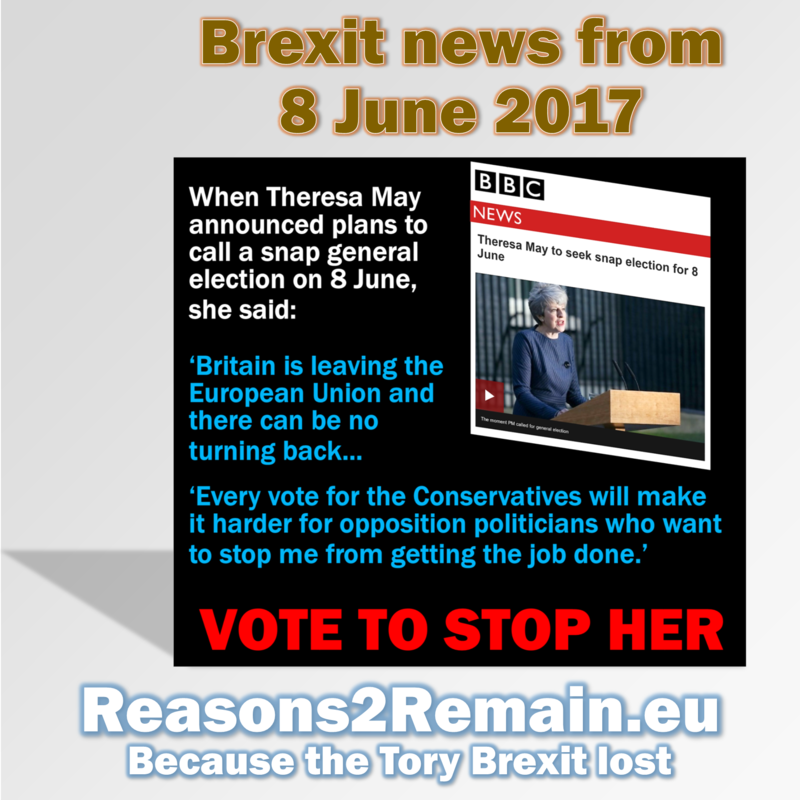 Voters didn’t give her a “mandate” – but Mrs May has carried on with her Brexit plans as if the 2017 general election had never happened. What’s more, if in Mr Ferrari’s view, the referendum result wasn’t sufficient to change the constitution of a golf club, but the decision could be endorsed or reversed by a general election, then it means that the referendum result of 2016 is not set in stone. Brexit could be democratically undone, if that’s what voters want. And over 50 polls since the 2017 general election all show just that: the majority of UK voters don’t want Brexit. But the government, and the opposition, are not taking any notice. In golfing terms, they’ve whiffed it. Maybe it would be better if your local golf club ran the country. It would be a darn sight more democratic than it is now. 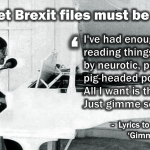 This entry was posted in Current Affairs, Democracy & Citizenship, Politics & Public Policy, The EU and tagged BBC Question Time, brexit, EU, European Union, Fiona Bruce, People's vote, referendum. Bookmark the permalink.